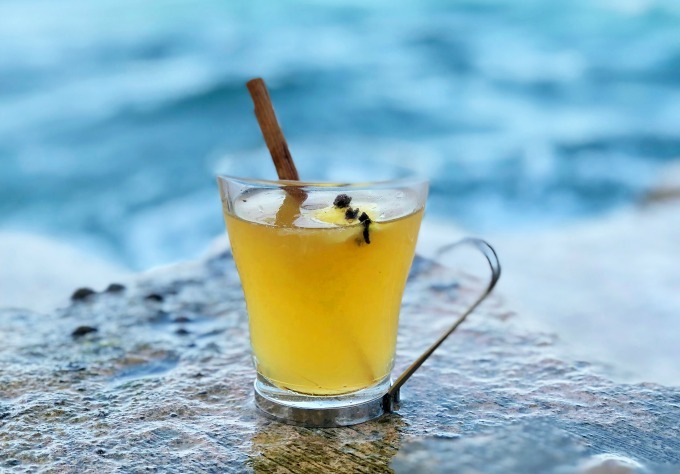 We all know and love the traditional Hot Toddy, don’t we? It’s that classic cocktail that we drink during the winter, or when we’re starting to get sick. Well, this version replaces the whiskey with cognac. The result is an amazingly luxe drink that feels completely different. New Year’s Eve is a time for celebration. We celebrate the old, and ring in the new with a renewed excitement and energy, What could be coming ahead? It’s also a time that we tend to indulge, and a French 75 is perfect for that. Perhaps we indulge a little more than we should, but hey. The new year only comes around once a year, after all. We’re ringing in the new year with a twist on the classic French 75 cocktail. I was first introduced to this classic drink on a trip to New Orleans. I was totally unfamiliar with the drink, but I quickly understood why it has stood the test of time. While many French 75 recipes call for gin, the original was made with cognac. 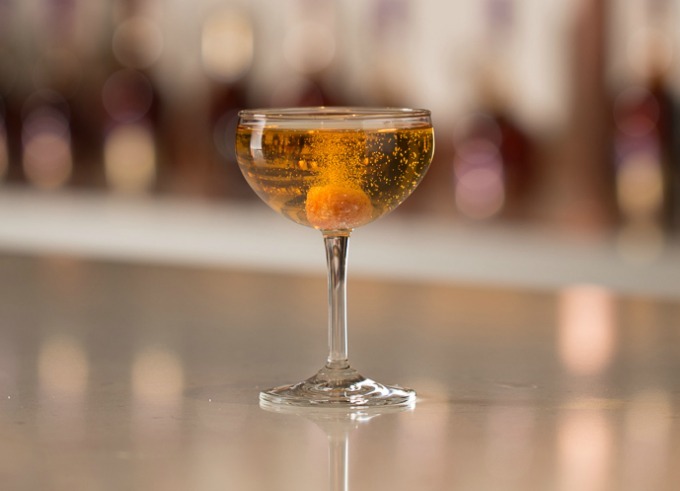 Cognac adds a much deeper, richer flavor, and, let’s be honest, is a little fancier. 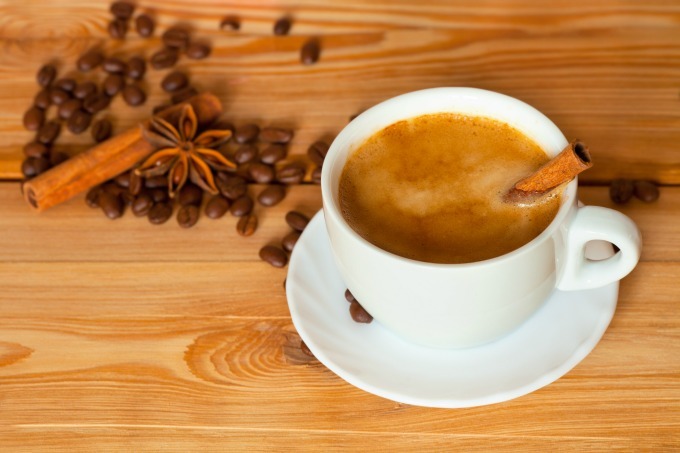 You can make these delicious fall flavored coffee and tea beverages at home. And it’s not even difficult. Most of them start with a really tasty coffee or tea base. We’ve rounded up some of our favorites.